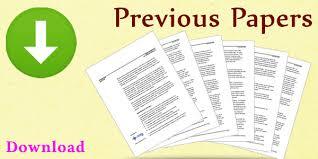 A blog fully related to the college news, events, technical seminars along with previous year papers & enginnering notes. Join us to get the bet curated content & to be update with college news. 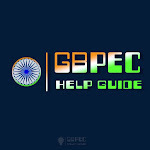 GBPEC-help guide: Happy to Help.